$455,000 – On track for $800,000 this year!! Always be learning and acquiring new systems and processes. 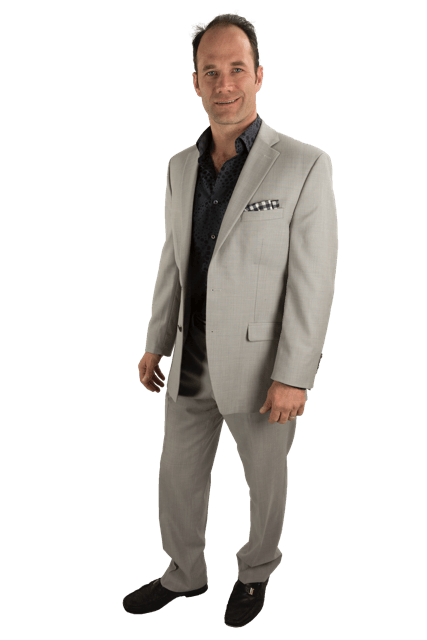 Michael Hellickson interviews Coach Tim Ray, who reveals how he built his team from the ground up, and successfully grew his retail, REO, and property management businesses simultaneously!